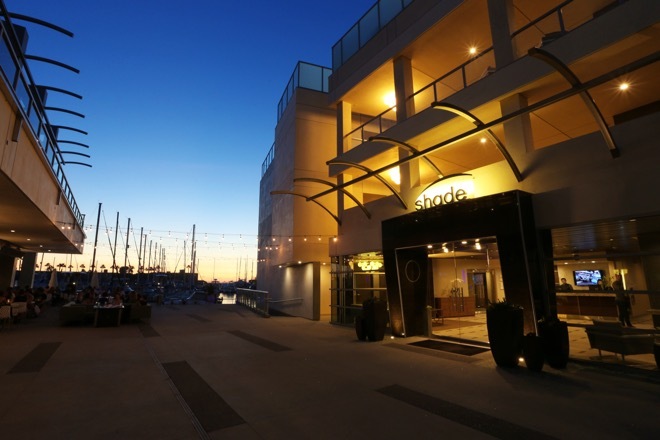 Shade Redondo Beach will maintain the superior standard of exceptional design, lavish amenities and unparalleled personal service found in Shade Manhattan Beach’s location. 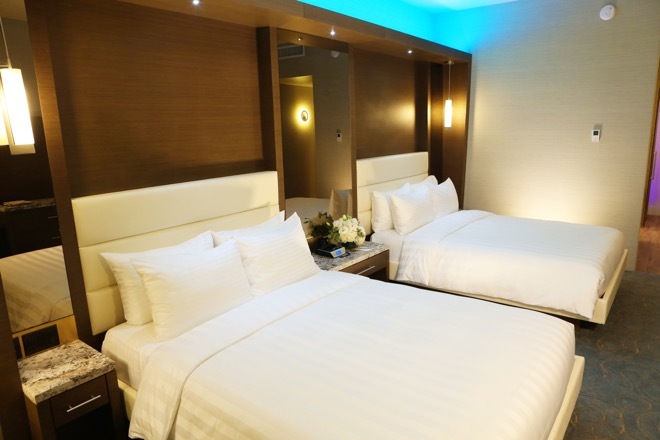 The new property will include 54 harbor-view guest rooms in two distinct free standing contemporary buildings, a rooftop swimming pool with guest cabanas; a board room accommodating up to 25 people and a meeting room for small meetings of up to 40 people; two levels of wedding and special event space for up to 250 guests; a waterfront restaurant and lounge; and an open-air Skydeck lounge with views from Palos Verdes to Malibu. 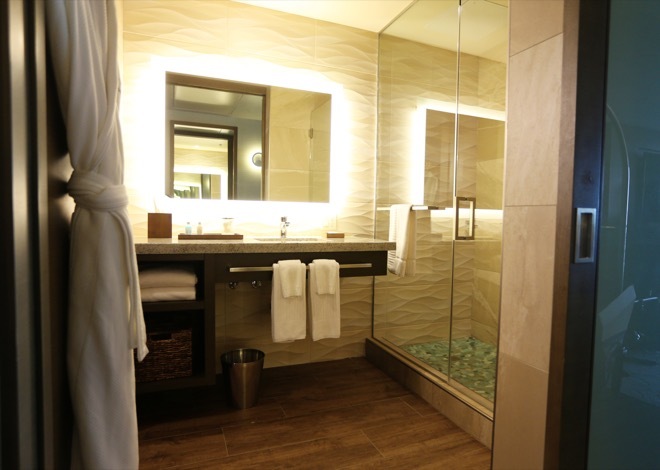 Each over-sized guest room is appointed with state-of-the-art technology and indulgent amenities, including large balconies featuring soaking tubs for two.